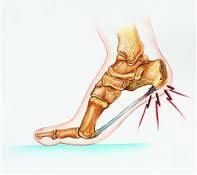 What is the most effective treatment for heel spurs? What exercises & stretches do you recommend for heel spurs? What other symptoms are most commonly associated with heel spurs? What shoes are best for heel spurs? Where can I get medical hardware for heel spurs?